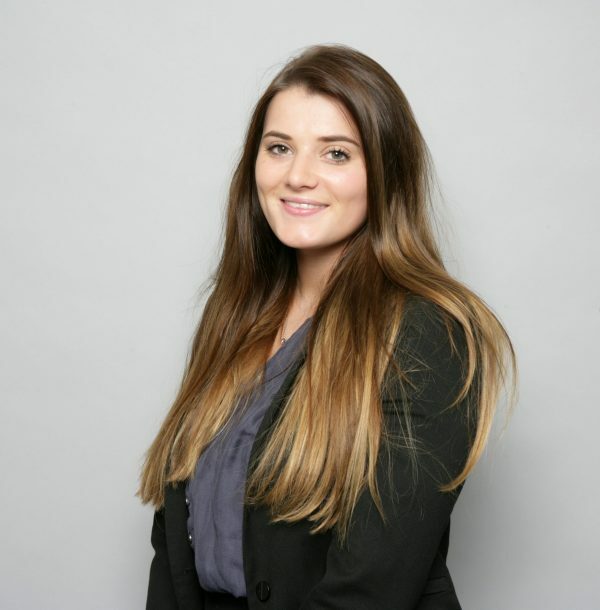 Ellie was born and raised in Shrewsbury before moving to Liverpool to study Law at the University of Liverpool. Following completion of her degree in 2016 and her legal practice course in 2017, she is now back in Shrewsbury and in her spare time enjoys walks with her Westie dog around the Quarry. Ellie joined Hatchers in July 2017, working within the dispute resolution team. In April 2019, she started her Solicitor Training Contract with the firm.